"How good is Trevor Evans?" 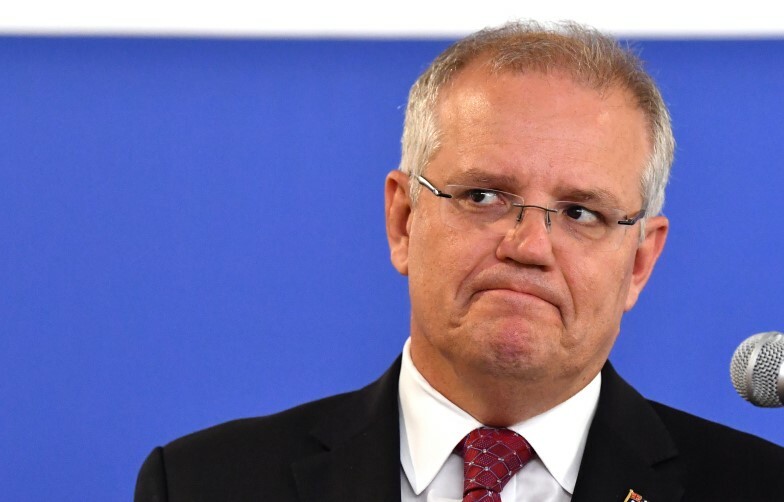 Scott Morrison inquired, perhaps rhetorically, at the start of his "major speech" on the economy yesterday. The goodness of Trevor Evans, the local Liberal member -- sorry, a "great community based local member", whatever that means -- was enthusiastically detailed by the Prime Minister, who graced us with the anecdote of how he had "recently asked Trevor what he liked about his job. He said 'like’s the wrong word ... I love it”."